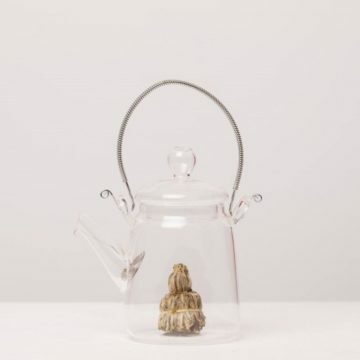 At eteaket we like to get our priorities straight, which is why you will often hear us say, ‘But First, Tea’. 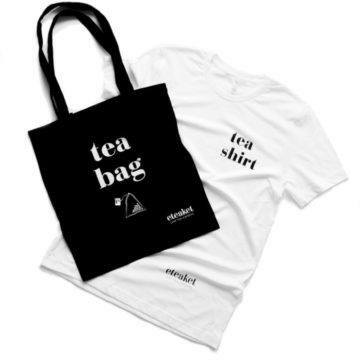 And with this eteaket exclusive mug and notebook set, you can now start every morning/office meeting/gossip session/housework with a quality cuppa! White mug with eteaket exclusive pattern in pale pink. 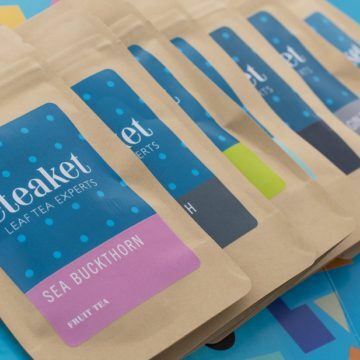 Text in blue, ‘But first, tea’ with eteaket logo on back. 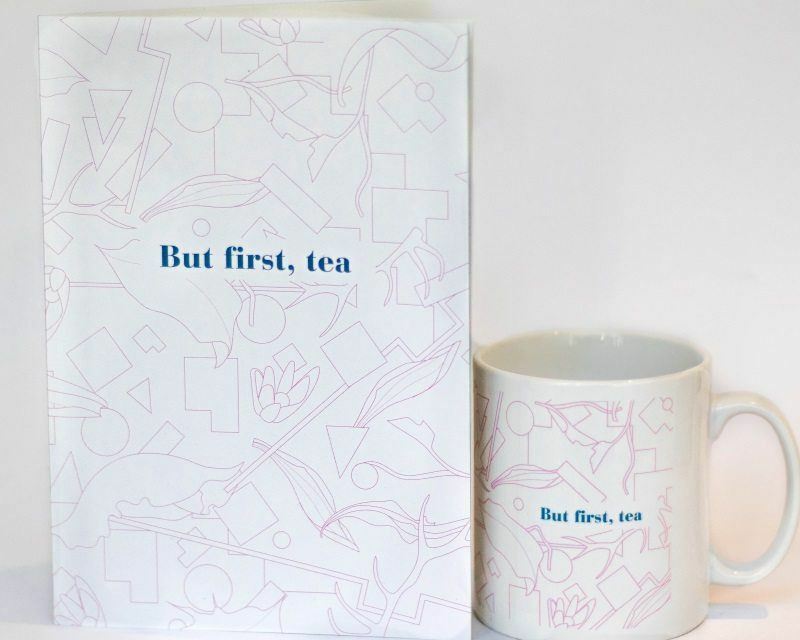 Outside cover pale pink pattern, blue writing, ‘But first, tea’.